Sister Irene Wilcher Lewis, daughter of Robert and Lorene Wilcher was born on April 20th, 1936 in Jefferson County, Georgia. She grew up in a Christian home. 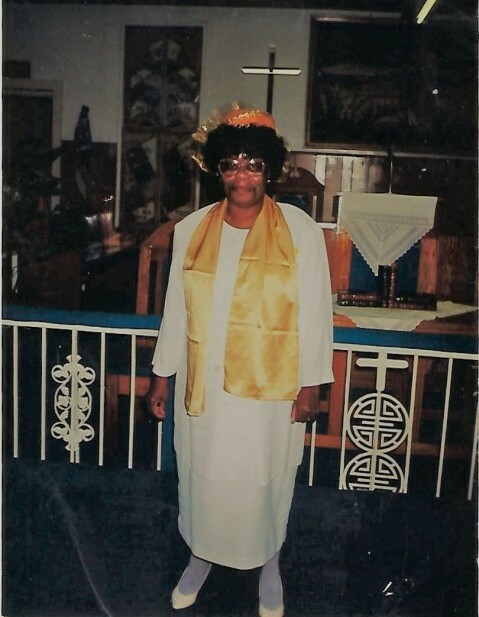 She attended the public school in Wadley, Ga. Irene became a member at Spear Grove Baptist Church under Reverend Johnson at Wadley, GA where she served faithfully as an usher. Irene moved to Atlantic Beach, Fla where she received the holy ghost at Robert’s Temple First Born Church under the pastorage of Elder Herbert Cohen. Later she moved to Brooklyn, NY where her Christian experience continued. On October 25th, 1969, she was united in Holy wedlock to Mr. Jacob Lewis. To this union, one child, Vanessa Lewis, was born. 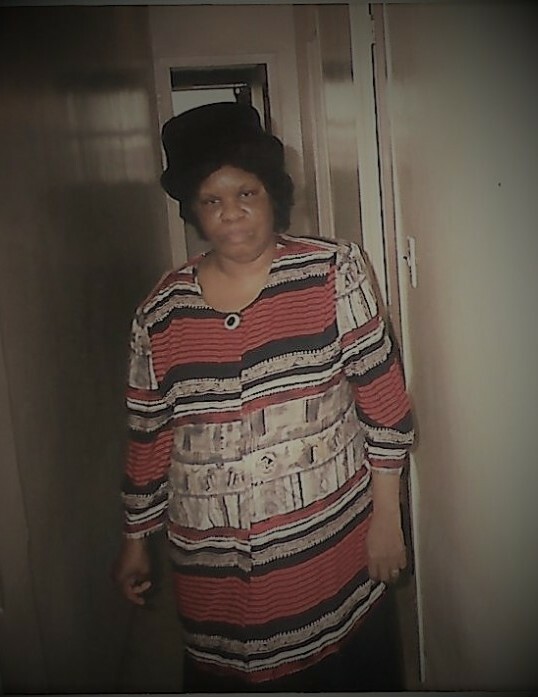 She became a member under the leadership of Pastor Robert Carter at Pentecostal Tabernacle in Staten Island, NY.